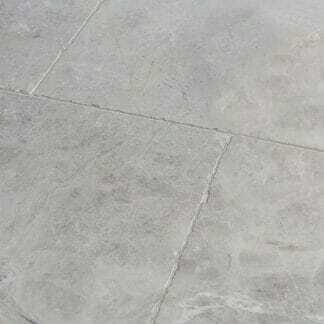 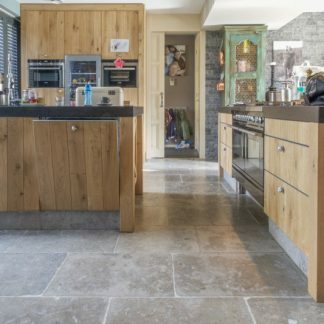 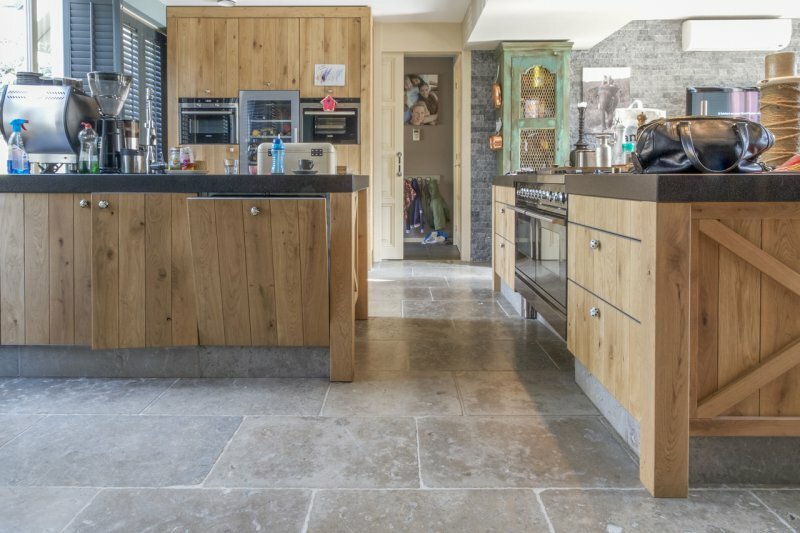 Grey Limestone tumbled finish 15mm and 20mm thick. 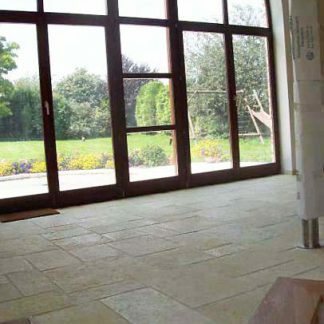 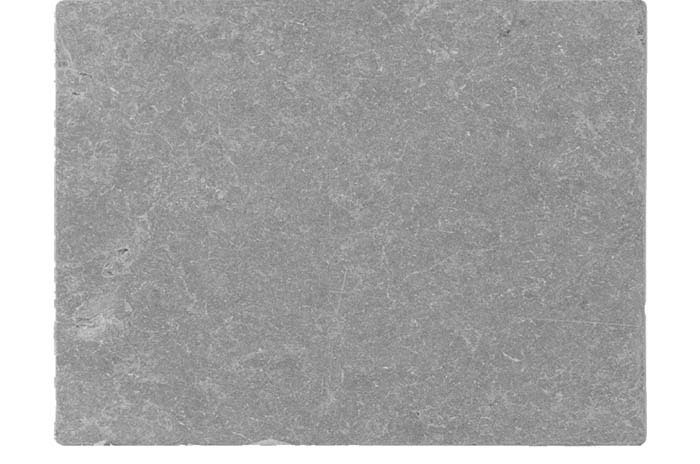 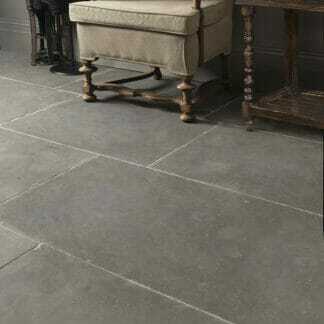 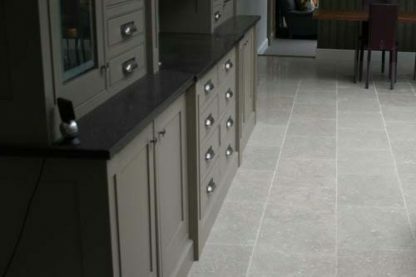 Light Grey coloured stone floor. 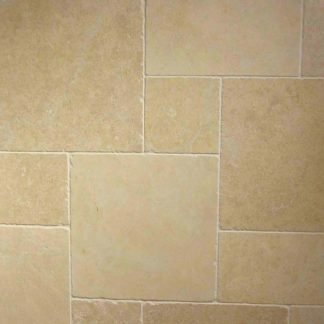 This is available in regular sizes 610 x 406 and Opus pattern x 15, and Free lengths x 600 x 20mm.